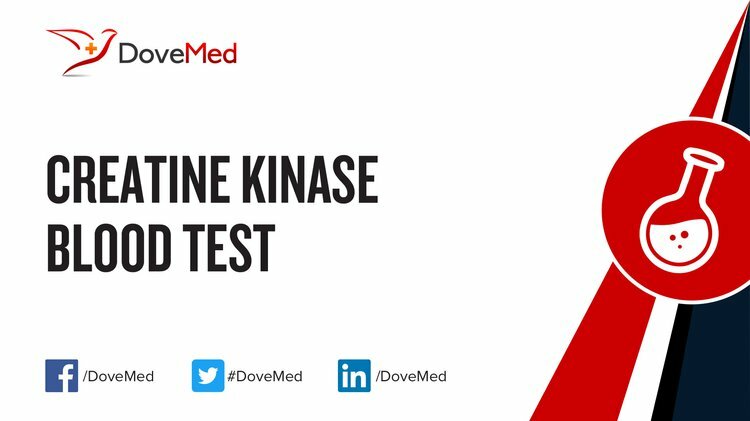 The Creatine Kinase Blood Test is a test to assess the levels of creatine kinase. It is used to identify the presence and timing of muscle damage; though, it cannot determine the location of the damage. What are the Clinical Indications for performing the Creatine Kinase Blood Test? How is the Specimen Collected for Creatine Kinase Blood Test? 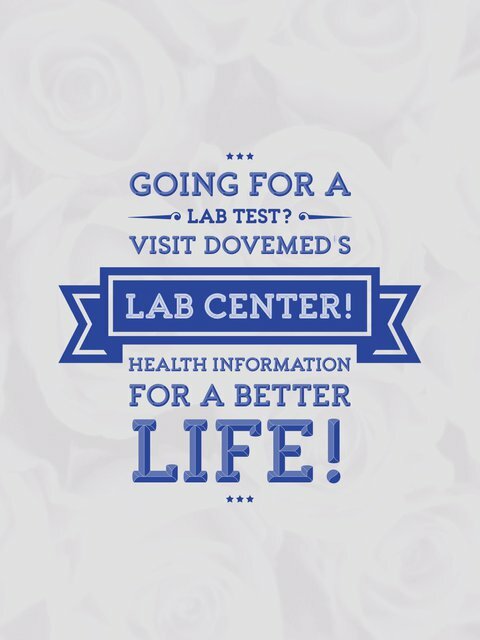 What is the Significance of the Creatine Kinase Blood Test Result?